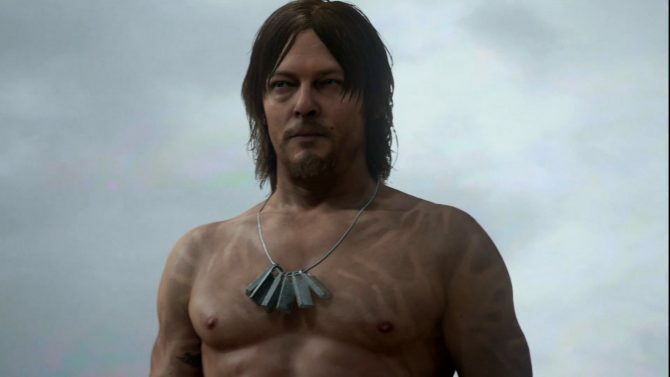 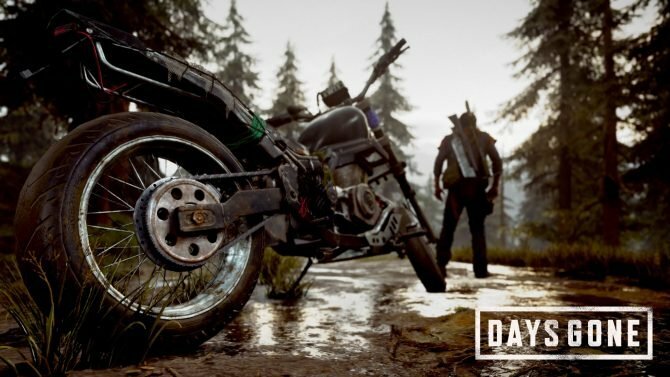 Today, during the YouTube Live broadcast hosted by Geoff Keighley, Hideo Kojima provided more information on the newly announced Death Stranding by Kojima Productions. 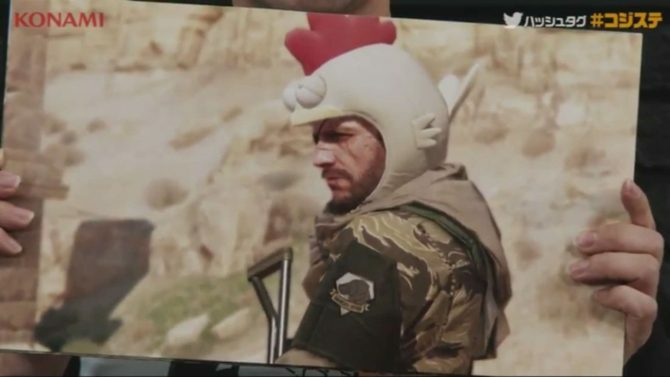 During the latest episode of Kojima Station, Metal Gear Solid V: The Phantom Pain Director Hideo Kojima pretty much trolled everyone. 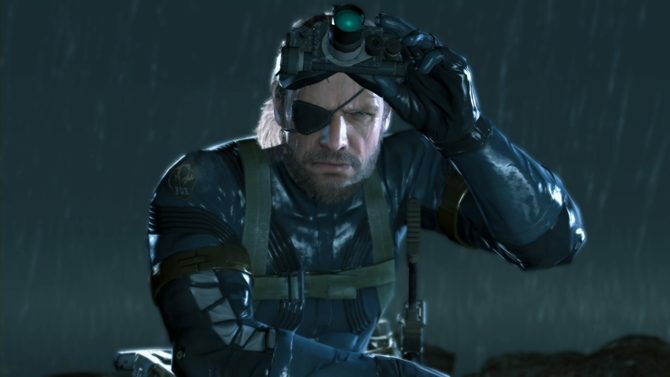 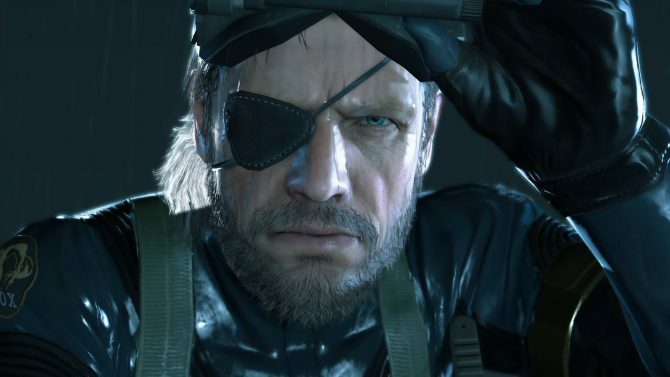 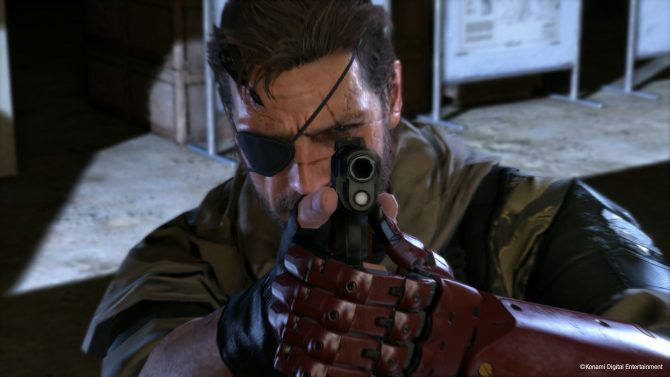 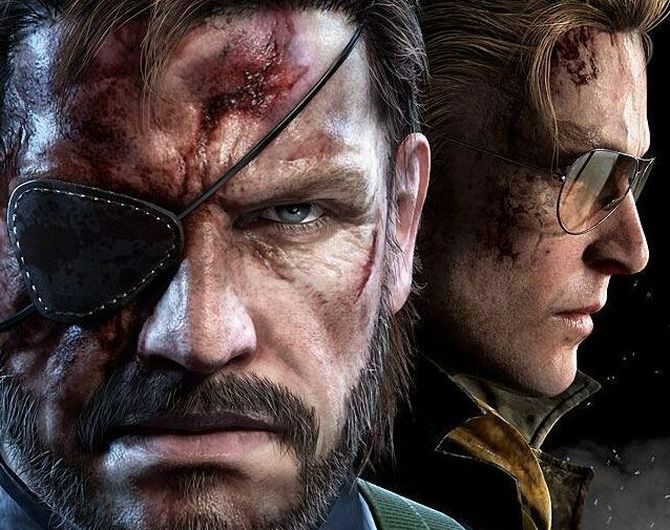 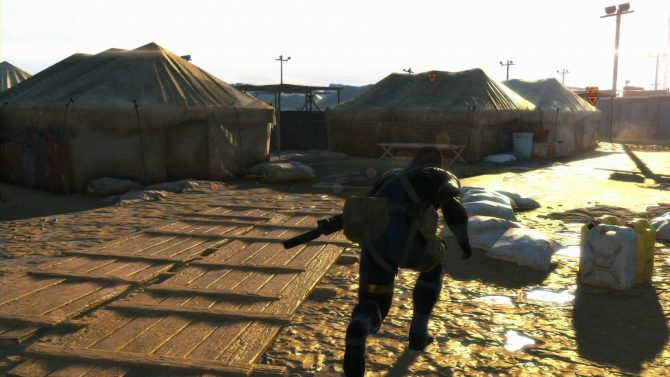 Yesterday Metal Gear Solid V: Ground Zeroes Director Hideo Kojima mentioned that there would have been an announcement in today's episode of Kojima Station, and the announcement has come. 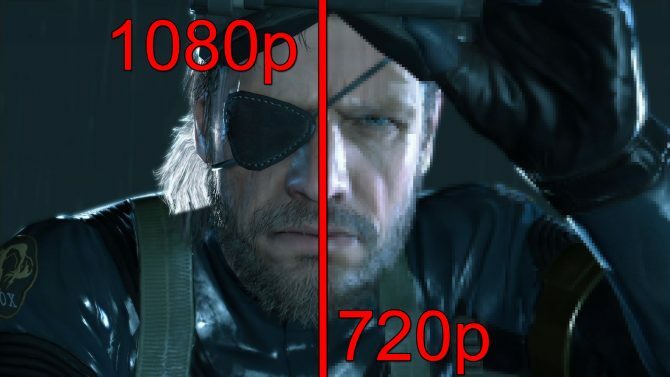 Metal Gear Solid V 1080p vs 720p Screenshot Comparison: Will the Old Gen Version Have Lower Resolution?